Toronto, ON – Foreplay, the debut record from Midnight Soundtrack, is more than just a collection of irresistible electronic rock songs ranging from bangers to ballads. The record is a musical journey through one tumultuous night, from 11:59pm to the walk of shame the next morning. The intense all-nighter represents the cycle of any typical relationship, from that first spark to the fire that burns everything down – and the album’s ten tracks capture every step of the fallout. Midnight Soundtrack is the electronic side project of award-winning singer-songwriter Marcio Novelli – an opportunity for Novelli to branch out musically from the pop rock he’s carved his niche in. If he’s a bit of a mad scientist for self-producing a record in a genre he was a newcomer to, then this album is a shockingly successful experiment. But it’s not just the digital elements that make Foreplay electric. With its raw sexuality and emotional twists and turns, the record holds you like an unfolding script as you feel the relationship build and fall apart around you – and the music matches the drama each step of the way. This is the story of one night. 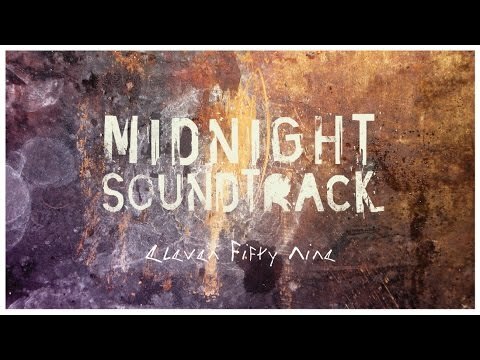 This is Midnight Soundtrack. Marcio Novelli has spent the past few years building up a considerable fan-base. His accomplishments include: winning Best Pop/Rock Recording at the 2009 Hamilton Music Awards for his previous solo EP Break Me, frequent spins on internet powerhouse idobi Radio, Top 10 placement on campus radio, 1.5 million views on YouTube, tens of thousands of followers on social media platforms, and his first ever music video for his single Doctor, Please gaining over 100,000 views in less than three months of release. On top of all that, Novelli‘s debut full length solo album It’s Not an Excuse, It’s a Reason (2013) which he recorded and mixed front-to-back in just 2 weeks, overseeing writing, arrangement and composition while also taking care of vocals, guitars, bass, piano, keyboards, programming, strings and percussion, went on to win an Independent Music Award. The 2 week process was captured in the music documentary Walking Proof which served as Novelli‘s directorial debut and premiered at the Reel Indie Film Festival in Toronto to glowing reviews, including a 5 star review from Canadian Film Review. Look for Marcio Novelli as he prepares to record his second full length solo album early next year. 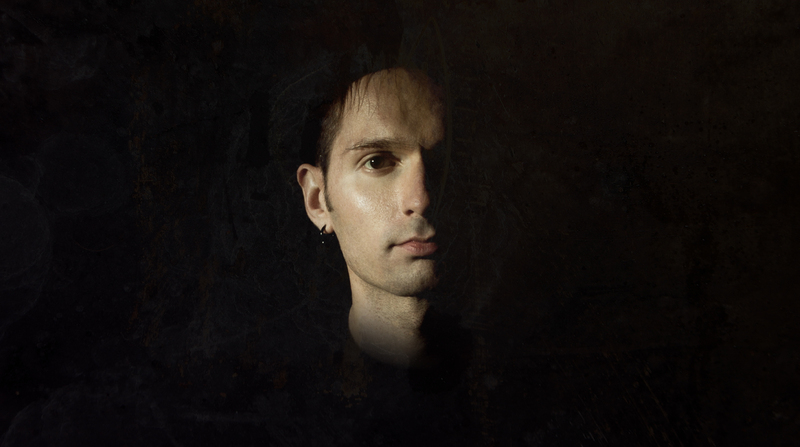 Novelli will also be announcing an acoustic solo EP to be released before Christmas. For the most up-to-date news on Novelli‘s upcoming projects, please visit marcionovelli.com. – A Music Blog, Yea?